Written by: Different Roads to Learning on April 27, 2016. 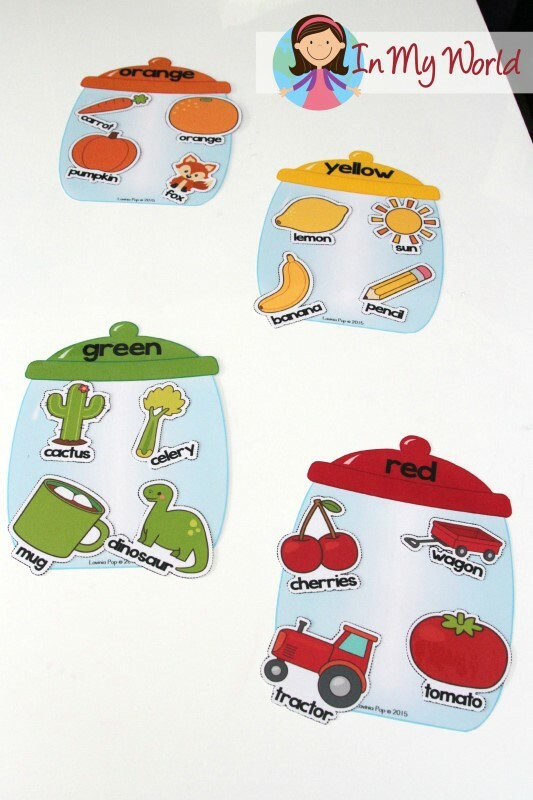 This entry was posted in Academics, autism, Autism Awareness, autistic spectrum disorder, Daily Living Skills, Development, Do It Yourself, Resources and tagged autism, autism education, color sorting, DIY, free downloads, Matching & Sorting, matching games, special education, teaching tools by Different Roads to Learning. Bookmark the permalink.